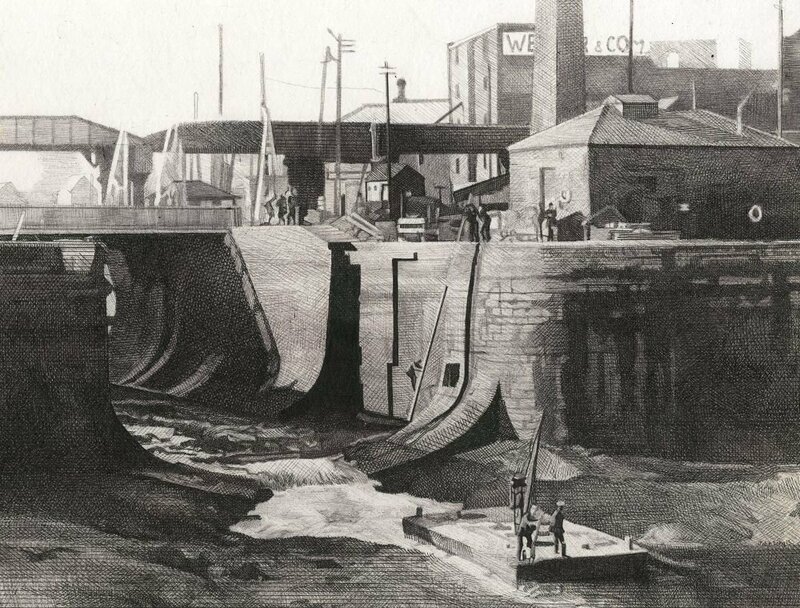 The Early Morning Canal - The Society of Illustrators is a New York museum that is open to the public in one of the largest cities in the United States. The Society of Illustrators Student Scholarship Competition is the premier showcase for college-level illustration students! Every year since 1981, the Society of Illustrators has recognized top students throughout the world through an exhibit, catalog, reception, and scholarship awards. Colleges are invited to have their best students represent their school and gain the attention from our visitors, including publishers, designers, art directors, curators and art buyers. This competition is only open to Undergraduate Department Chairs/ Administrators who are interested in entering their student's work. 2,348 students participated in 2017, representing 78 schools. Over three hundred works are chosen from more than 8,700 entries submitted by professors of Junior-level college students nationwide. In a competition which can kick start a career, students bring their most sophisticated, well-crafted and original work to be tested. A jury of professional peers, including illustrators and art directors, selects the most outstanding works created throughout the year. Pieces are accepted based on the quality of technique, concept and skill of medium used.